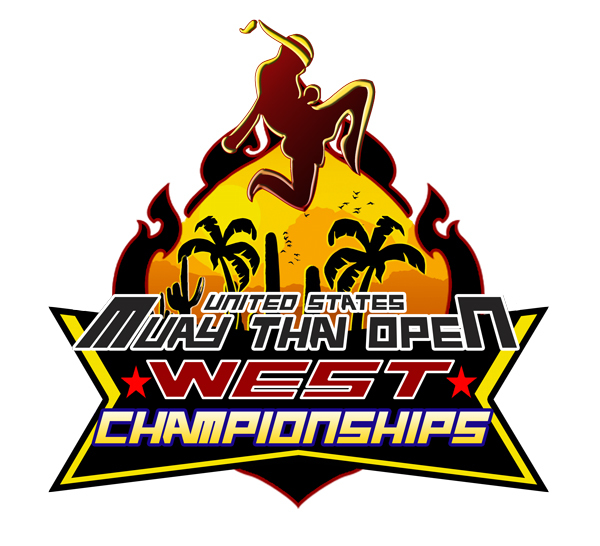 Muaythai Madness is now in effect across the country as hundreds of athletes prepare for the upcoming 2018 USMTO West Championships. Registration totals are approaching 450 we expect to surpass that number! 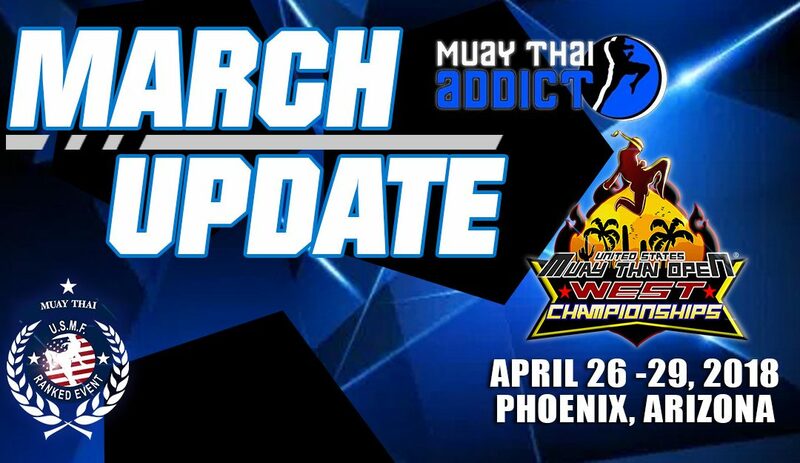 Here are a few key updates as we are just over one month away from this highly anticipated event. 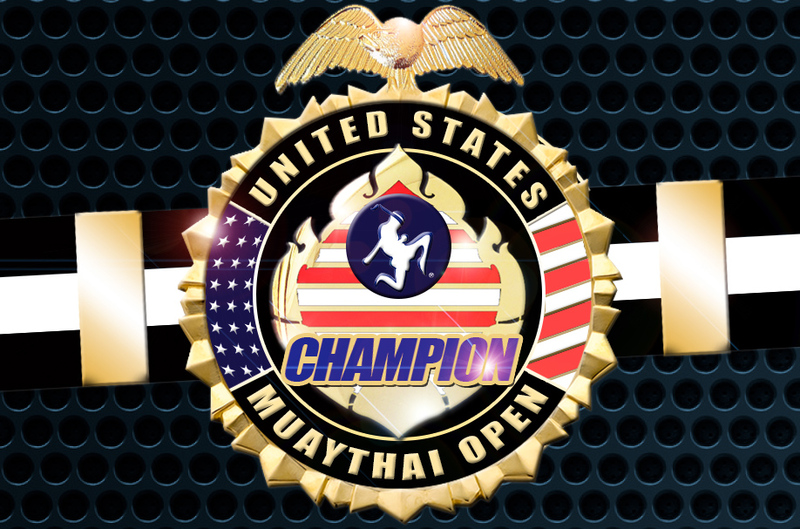 All USMTO Championship belts are custom designed and in keeping with the Thai stadium style. 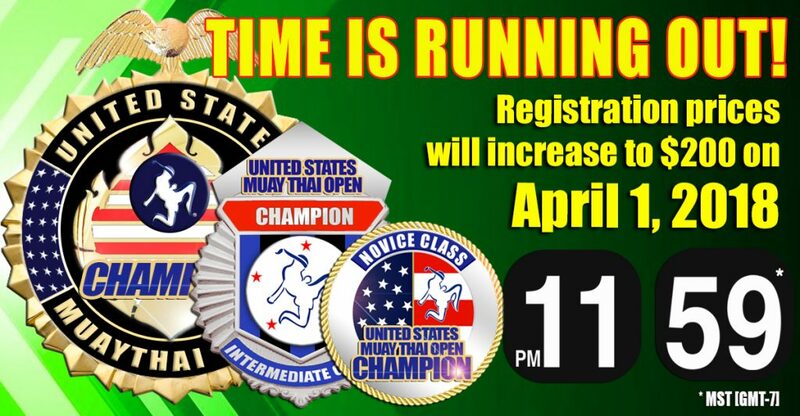 Class A (Open Class) Champions will receive a newly-designed championship belt. Earning one will be no small feat! 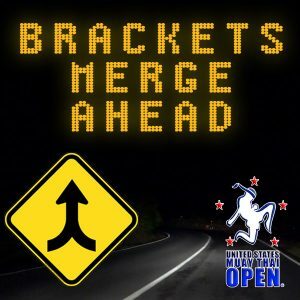 The USMTO Bracketing Committee has begun the process of merging brackets. Be sure to check your emails and other message for potential changes to your bracket. 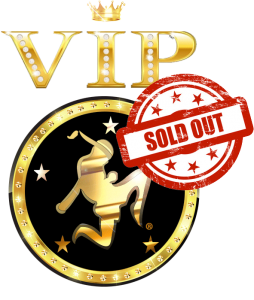 VIP Private Warmup and Break Rooms Are SOLD OUT. 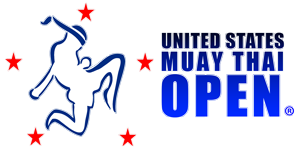 If you would like to place your team on a wait list, send us a message through our CONTACT FORM. Athletes have the option to schedule their check-in and weigh-in appointments or they can wait in a queue. 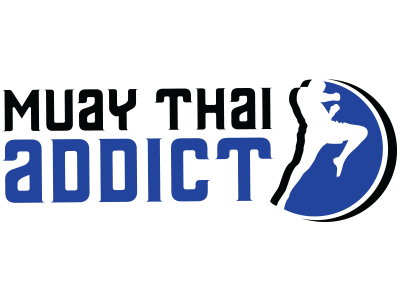 CLICK OR TAP HERE to schedule your appointment and skip a long line!